MPLAB® X IDE is a software program that runs on a PC (Windows®, Mac OS®, Linux®) to develop applications for Microchip microcontrollers and digital signal controllers. AS comprehensive solution for your project’s development software needs and replaces all MPLAB® C and HI-TECH compilers. 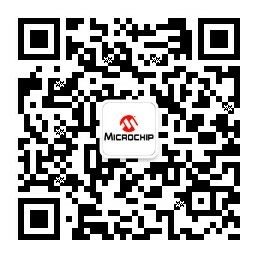 Microchip's award-winning ready-to-use software development solutions and support for Microchip's 8-, 16- and 32-bit microcontrollers. Easy to use development tools that provide powerful emulation and debugging capabilities at a cost effective price. MPLAB Xpress cloud-based IDE is a web-based version of MPLAB X, and can be accessed from any PC, laptop, or tablet. No downloads or machine configuration are required, making it the quickest way to get started developing with PIC MCUs.